The food you eat is just as important as regular exercise. Eating a heart healthy diet can significantly reduce your risk of heart attack or stroke and many other health problems. 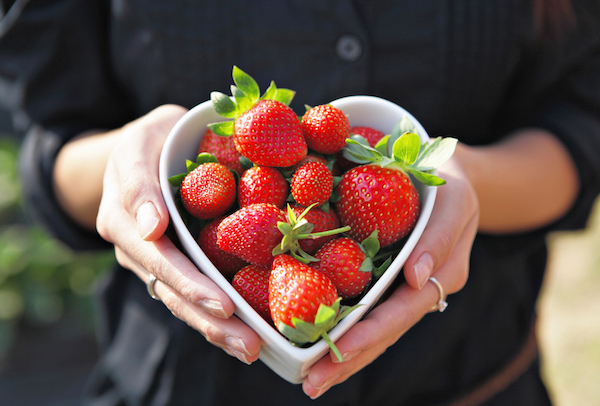 By understanding which foods are the healthiest for your heart, you can take steps toward a healthy lifestyle and greater quality of life. Turkey. Ham. Dressing. Green Bean Casserole. Cookies. Cakes. Fudge… and the list goes on. As if the abundance of food at your family holiday gatherings isn’t enough, the festive snacks offered at the workplace and the goodies shared by neighbors make it the most indulging time of the year. On average, we can gain a couple of pounds – and, yikes, as much as 10 - between Thanksgiving and New Year’s Day, according to the New England Journal of Medicine. The holidays account for much of a person’s annual weight gain over the course of a lifetime. This time of year most people reflect on the past year and make resolutions or goals to make he new year even better. A lot of times, those new resolutions only last a few days or weeks, and they are thrown by the wayside by the beginning of February. 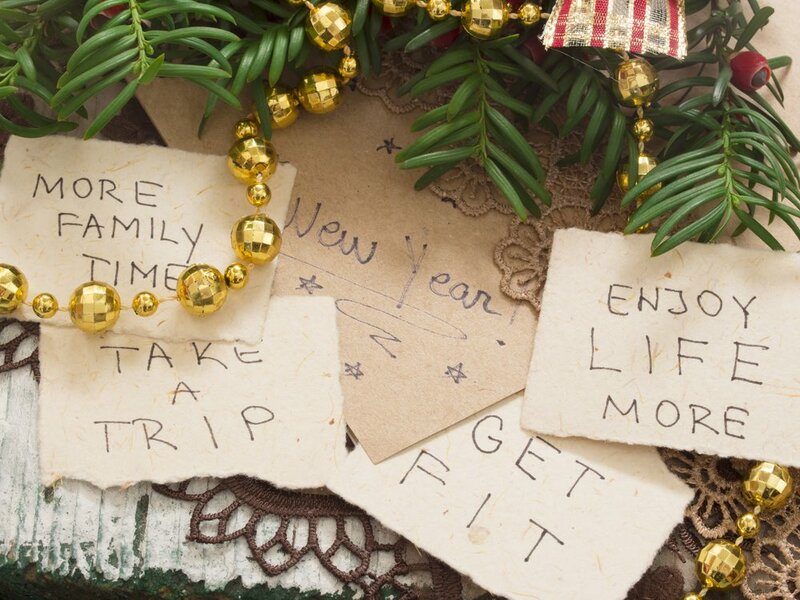 This year, let's set our goals and stick to them! Follow these tips to help you be the best you can be. The alarms are sounding – and not the ones heard on your child’s video game. Childhood obesity has more than doubled in the past 30 years, according to the Center for Disease Control. More than one third of today’s children younger than 12 are considered overweight or obese. Not only are these children at risk for heart disease and diabetes in their adult lives, chances are their health is at risk today, the CDC points out. The American Health Association says that childhood obesity is now the No. 1 health concern among parents – topping drug abuse and smoking. Deciding to have gastric bypass surgery is complicated - requiring the full consideration of its risks and benefits. Equally important, before going forward, is understanding what happens and what is required after gastric bypass surgery. The results depend on the patient's due diligence with post-operative instructions and commitment to changing lifestyle. If obesity is threatening your health and life, you are not alone. Obesity has steadily increased among the United States population the past 20 years. According to the National Institute of Health, nearly two-thirds of Americans are overweight or obese, and almost 5 percent are morbidly obese. 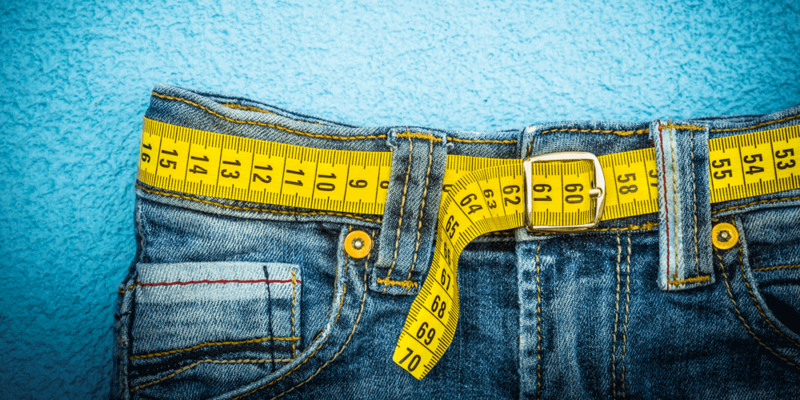 This trend greatly concerns health care providers, who continue to see the long-term impact of obesity - including Type 2 diabetes, cardiovascular disease, hypertension, asthma, sleep apnea and stroke. Traditional methods - healthier diet and exercise - are the best ways to lose weight. However, in some cases, gastric bypass surgery is a viable option. Fall is such a fun time of year! The flavors of apples, cinnamon, and pumpkins just scream "FALL!" don't they? With all the apple picking, pumpkin patches, and trick-or-treating, it can be hard to find treats that fit within your nutrition plan. Pies and candy, while delicious, aren't the healthiest of choices. Apples and pumpkins are both loaded with fiber, vitamins, and minerals making them a great part of a healthy diet. Cutting back on the sugary treats, but still enjoying the flavors of fall is a great way to stick to your plan. Everyone has different nutritional needs, but today we will focus on fun and healthy fall treats. Nutritionist or Registered Dietitian: What's the Difference? Are you planning to start a new weight loss routine? Have you been trying to lose weight with no progress? Do you want to boost your sports performance? Or do you just want to be more knowledgable about the most healthy eating habits? Whatever your weight loss goals, Johnson Memorial Health has weight loss and wellness specialists to guide you to success. As a registered dietitian, I am always a little skeptical of the title "Nutritionist." While all dietitians are nutritionists, not all nutritionists are dietitians. 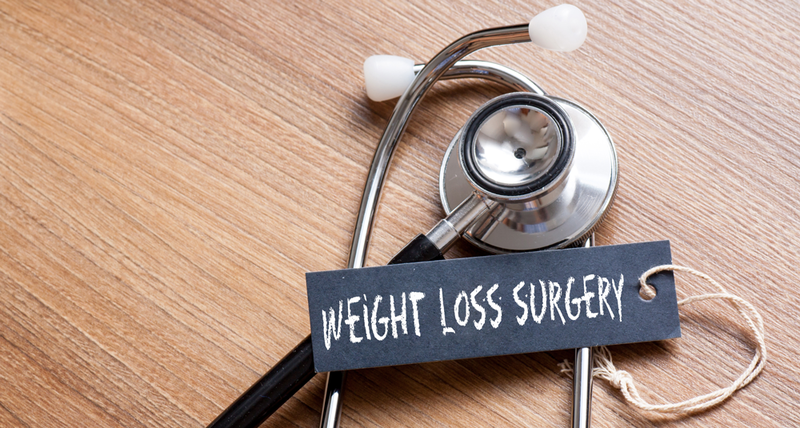 What Are My Surgical and Non-Surgical Weight Loss Options? With summer quickly approaching, you may be looking for weight loss options. Whether you just want to drop a few pounds, or you have much more than a few to lose, you are not alone! Nearly a third of Americans are overweight. At Johnson Memorial, we understand your struggle with weight and have many solutions that will help you achieve your goals. Most people make a new years resolution to get into shape or lose a couple extra pounds. Some people give up on that resolution by the middle of February. Now that summer is quickly approaching, you may be looking to get into shape before you have to make a public appearance in your swimsuit. 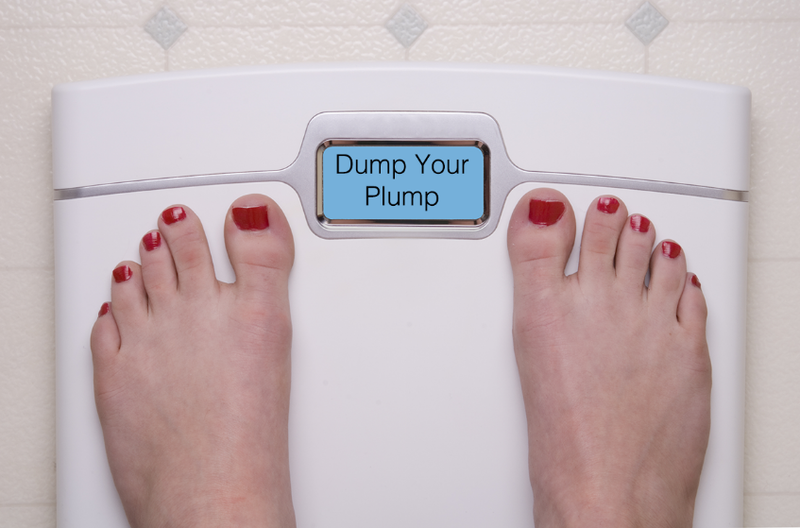 In today's world, there is an app for everything and weight loss is no different. It's convenient and always with you. There are many weight loss apps available, ranging from calorie tracking to a virtual personal trainer. Research shows that keeping track of you calories will double your weight loss! Today, we will take a look at some of the more popular apps so that you can make an educated guess at which one or combination of apps will work best for you.